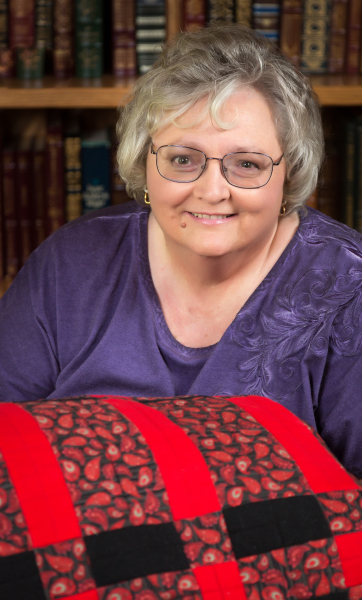 Kathy Allen is a retired scientist who has been quilting for 10+ years. She brings her love of travel and history into her modern quilt designs. 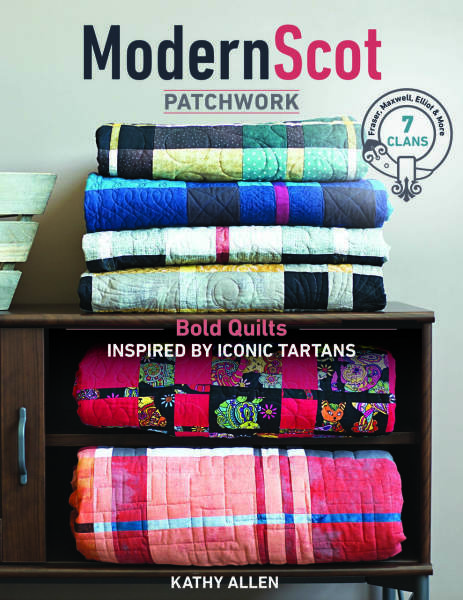 In this first book, Kathy brings her interpretation of the tartans of Scotland into the quilting world. Patterns that may look daunting are made easy. No math is necessary because Kathy has done it for you!